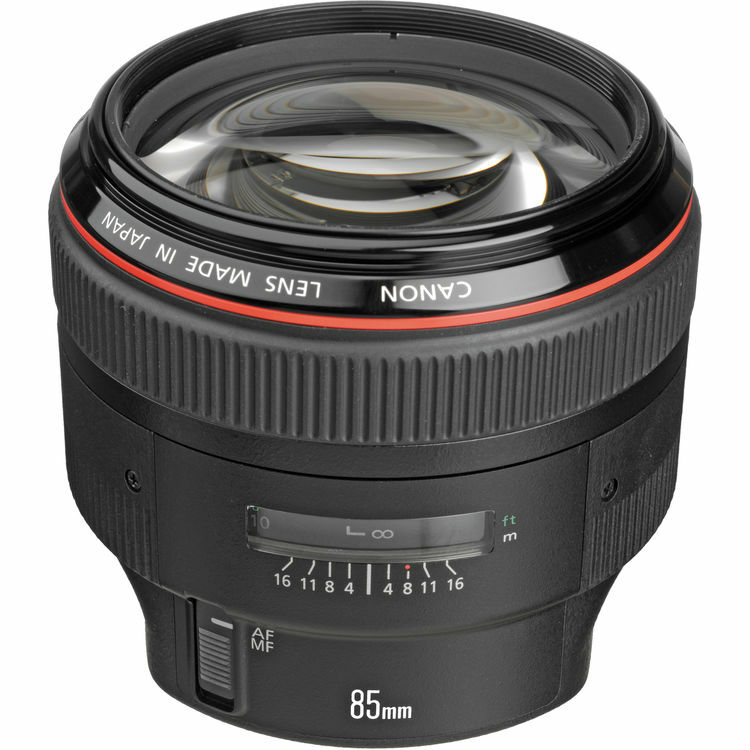 EF 85mm f/1.4L IS USM Lens and 3 More Lenses to be Announced at the End of August ! Recently, EF 85mm f/1.4L IS USM lens was register at certification, according to CR, this lens and three other lenses will be announced at the end of August. Author adminPosted on July 15, 2017 Categories Canon LensesTags EF 85mm f/1.4L IS USM LensLeave a comment on EF 85mm f/1.4L IS USM Lens and 3 More Lenses to be Announced at the End of August ! 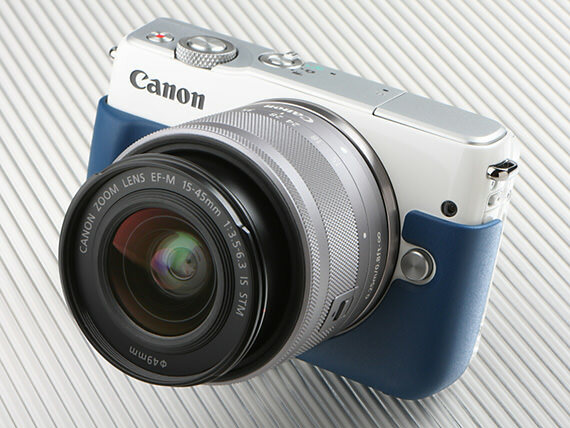 Canon EOS M20 to be Announced in Late August ! The successor of Canon EOS M10 will be named Canon EOS M20, and according to recently rumors on CR, EOS M20 will be officially announced at the end of next month. Author adminPosted on July 14, 2017 Categories Canon EOS M20Tags Announcement, EF 85mm f/1.4L IS USM LensLeave a comment on Canon EOS M20 to be Announced in Late August ! 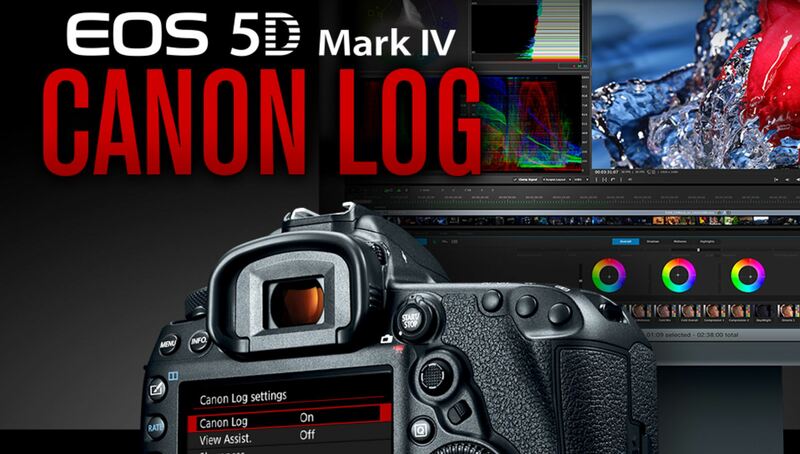 Canon 5D Mark IV with C-Log now Available for Pre-order ! The recently announced Canon Log for Canon EOS 5D Mark IV now available for pre-order at B&H Photo Video / Adorama.com / Canon Direct Store. The shipping date for this item is already in stock at Canon Direct Store. Author adminPosted on July 13, 2017 Categories Canon EOS 5D Mark IVTags C-LogLeave a comment on Canon 5D Mark IV with C-Log now Available for Pre-order ! Canon 7D Mark III and 90D Coming in the First Half of 2018 ! 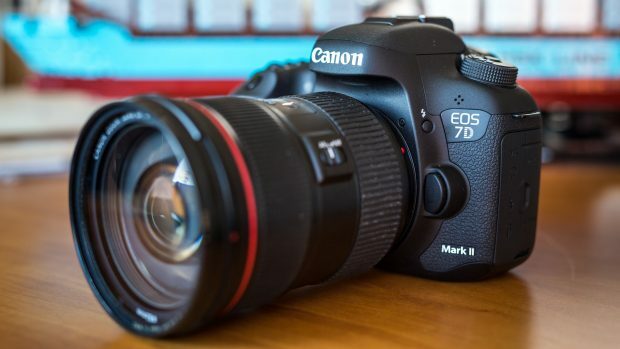 After 6D Mark II (B&H Photo/Amazon/Adorama) officially announced, next main DSLR cameras to announce will be Canon EOS 7D Mark III and Canon EOS 90D. 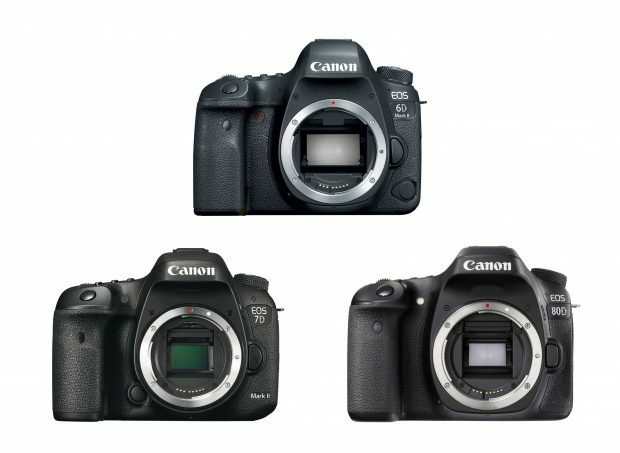 According to recently rumors on CR, the 7D Mark III and 90D could be announced in the first half of 2018, and EOS 90D will coming before EOS 7D Mark III. Author adminPosted on July 7, 2017 Categories Canon EOS 7D Mark III, Canon EOS 90DTags Release Date7 Comments on Canon 7D Mark III and 90D Coming in the First Half of 2018 ! Canon 6D Mark II Instruction Manual now Available for Download ! The instruction manual for the upcoming EOS 6D Mark II (B&H Photo/Amazon/Adorama) now already available for download online. Author adminPosted on July 6, 2017 Categories Canon EOS 6D Mark II Deals & Used & Refurbished DealsTags Download, ManualLeave a comment on Canon 6D Mark II Instruction Manual now Available for Download ! Canon has just announced the new EOS 6D Mark II (B&H Photo/Amazon/Adorama), here is a basic specs comparison on Canon EOS 6D Mark II with EOS 7D Mark II (Amazon | B&H | Adorama) and EOS 80D (Amazon | B&H | Adorama). After announcement of Canon EOS 6D Mark II (B&H Photo/Amazon/Adorama) and Rebel SL2 last week, next from Canon will be a new EF L lens, the Canon EF 85mm f/1.4L IS USM lens, this lens has already rumored for a long time, according to CR, this lens will be announced at the end of August or early September, and start shipping in September, 2017. 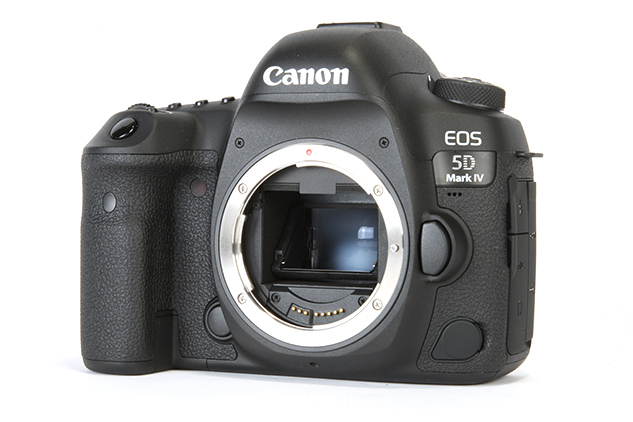 Refurbished Canon EOS 5D Mark IV First Available for $2,799 at Canon Store ! Canon USA direct store has refurbished Canon EOS 5D Mark IV body first time in stock for $2,799.20. $500 price cheaper than regular US price (Amazon/B&H/Adorama). 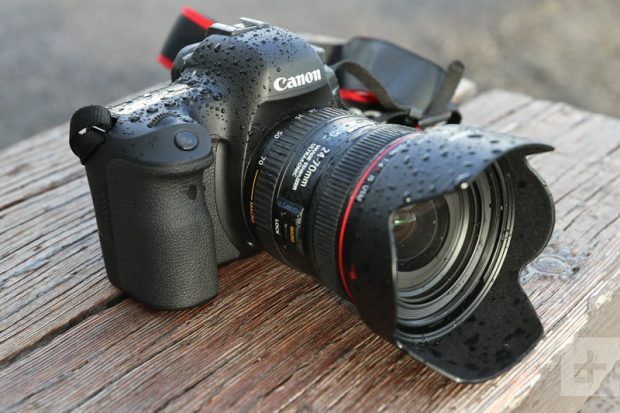 This item also coming with full 1-year warranty from Canon USA. Author adminPosted on July 1, 2017 Categories Canon Deals, Canon EOS 5D Mark IVTags Refurbished DealsLeave a comment on Refurbished Canon EOS 5D Mark IV First Available for $2,799 at Canon Store ! Early hands-on reviews & first impressions for Canon EOS 6D Mark II (B&H Photo/Amazon/Adorama/Canon Store/FocusCamera/Wex Photo/Jessops/Amazon UK) are already available. Overall, Canon EOS 6D Mark II is a great camera at right price, with all cross-type 45 AF points and DPAF, image quality is very good, most people love its articulating touchscreen display, while lack of 4K Video, single SD card slot, AF points not spread out enough are week points. Tamron SP 24-70mm f/2.8 Di VC USD G2 Lens Announced, Price $1,199 ! 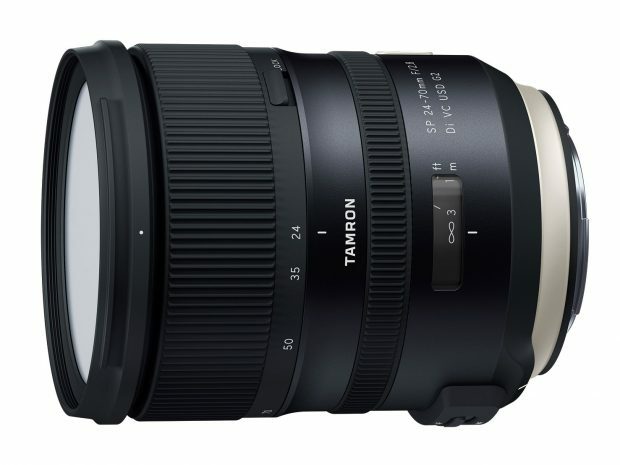 After Tamron 18-400mm f/5-6.3 Di II VC HLD lens officially announced, Tamron today announced the new SP 24-70mm f/2.8 Di VC USD G2 lens, the US price for this lens is $1,199, available for pre-order at B&H Photo/Adorama. Tamron SP 24-70mm f/2.8 Di VC USD G2 lens for Canon EF mount will be shipping in September. Author adminPosted on June 30, 2017 Categories Tamron LensesTags Announcement, Price, Tamron SP 24-70mm f/2.8 Di VC USD G2 LensLeave a comment on Tamron SP 24-70mm f/2.8 Di VC USD G2 Lens Announced, Price $1,199 !